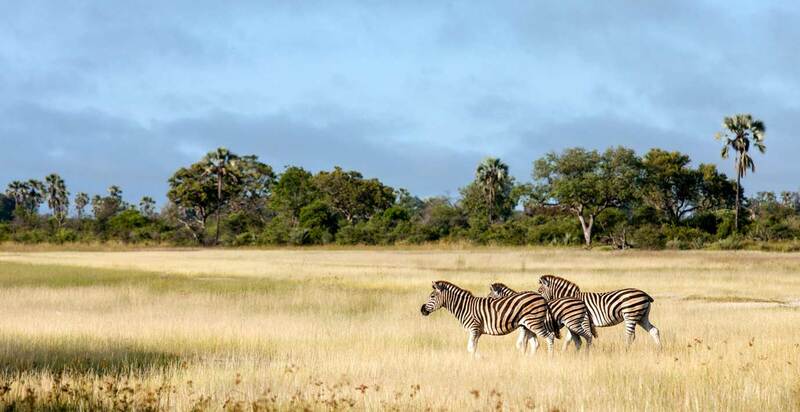 Botswana is one of Africa’s prime safari destinations. 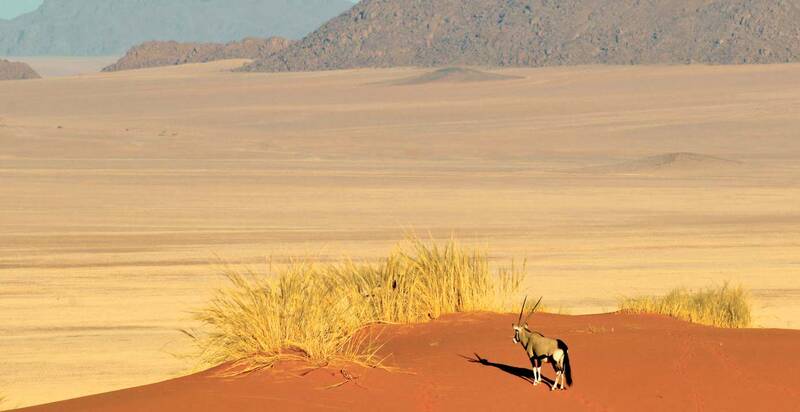 The landlocked country is mainly made up of a massive expanse of the Kalahari Desert, its rolling red dunes home to scores of fascinating desert wildlife species. Botswana is also home to the lush and teeming Okavango Delta, one of the most biodiverse regions on the planet. Visitors can enjoy a host of unique safari adventures in Botswana– these include cycling through the Tuli or “Land of the Giants”, enjoying a tradtional mokoro canoe safari in the Okavango, fishing for the famous Tigerfish in Caprivi, experiencing a unique houseboat safari, and camping out in the wilderness in Makgadigadi. Botswana is a safari destination not to be missed. 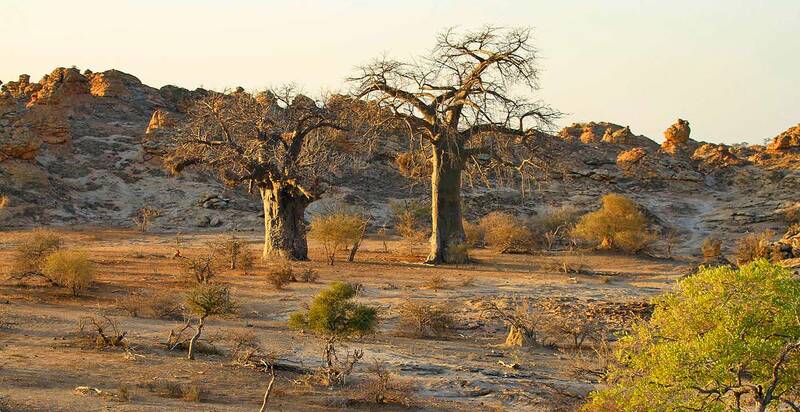 Although the Kalahari is generally thought of as a barren desert, it is in fact a thriving wildlife sanctuary. Situated in central Botswana, the Central Kalahari Game Reserve is home to predators such as lions, leopards and cheetahs, unusual and interesting species such as the ferocious honey badger, and large of herds of gemsbok and springbok. The birdlife is also excellent. There are several luxury lodges in the park; for the more budget-conscious, self-drive safaris are also a great way to explore. The Tuli Block is located in southeastern Botswana, and is a lesser-known, yet excellent safari destination. it is fondly known as the “Land of the Giants”, due to its massive elephant herds, enormous trees lining its rivers, and prolific predator life. It is best visited during the dry winter months, when the animals are drawn to the rivers and watering holes, making for superb game-viewing. It is a relatively quiet reserve, and offers several types of safaris, including cycling and horseback. 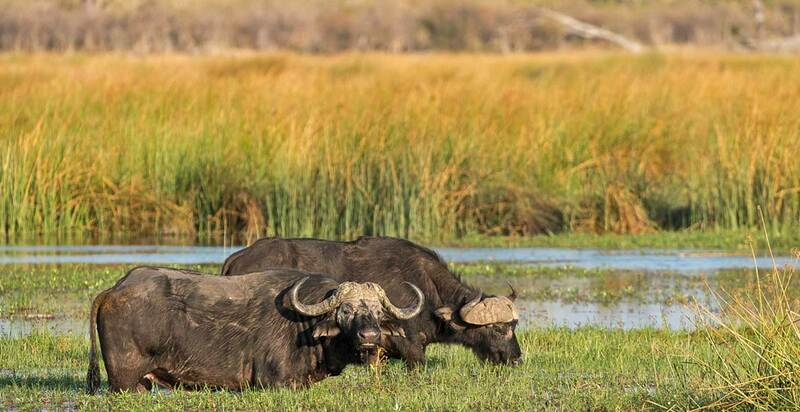 The Okavango Delta is one of Botswana‘s, and in fact Africa’s, top safari destinations. This wildlife nirvana is home to an awe-inspiring array of species, from the famous Big 5, to the elusive Tigerfish, to an incredible variety of bird species.Several luxury camps situated on islands, offering game drive safaris, as well as traditional mekoro canoe safaris- a unique and essential way of experiencing the delta. The Okavango is a must for any nature or safari-lover and will not disappoint. 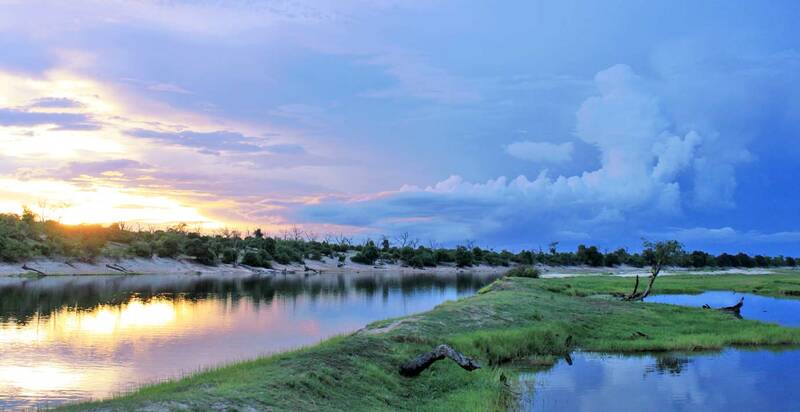 The Moremi Game Reserve is part of the Okavango Delta, and is made up of both water-based and dry-land areas. This combination produces a diverse and contrasting array of wildlife species.These include savannah species such as lion, giraffe, leopard, buffalo and hyena, as well as excellent birdlife on the Delta’s lagoons. The region is also home to the Big 5. Exploring the wetlands on traditional dugout canoes is a rewarding and unforgettable experience. Chobe National Park is located close to Botswana‘s border with Zimbabwe, near to the Victoria Falls. It is home to a spectacular variety of wildlife species: hippos and crocodiles, lions hunting buffalo, migrating zebra, and the famous Tigerfish are just some of what Chobe has to offer. Here, boating safaris provide a unique way to experience the wilderness. There are several luxury lodges situated in the park, with self-drive options available as well. Day trips to Victoria Falls can also be arranged. 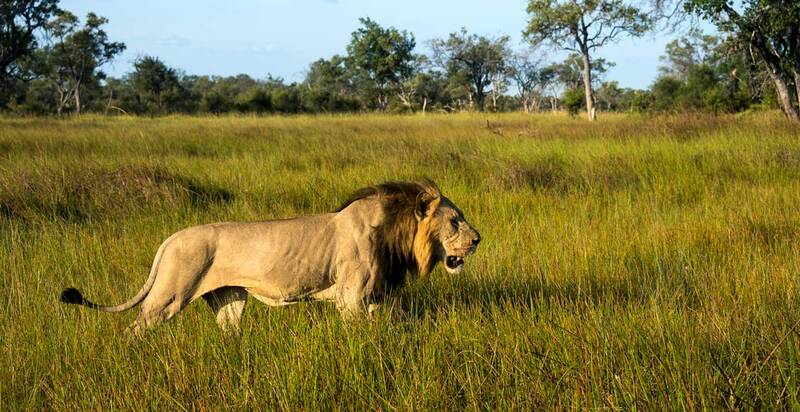 The Linyanti and Savuti safari areas are situated between the Okavango Delta and Chobe National Park. They comprise vast swamps, sandy plains and open grasslands, and are known for their high concentrations of lions and elephants. The area also plays host to the yearly zebra migration, where large herds move from Linyanti to Savuti, seeking better grazing grounds. 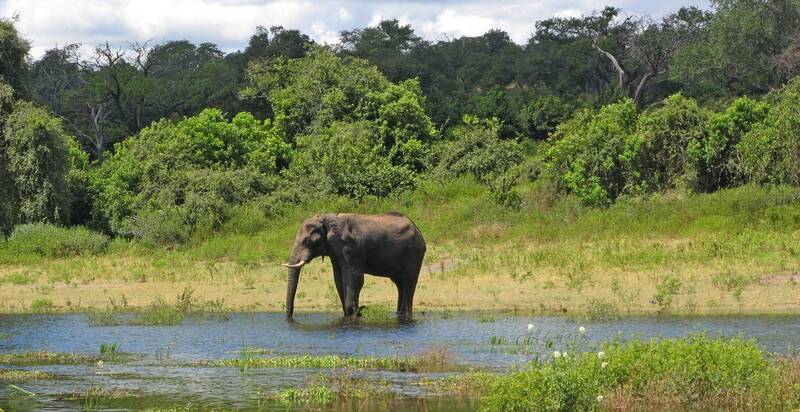 It is one of the less crowded safari destinations, with a number of superb camps providing accommodation.